In light of the division and attack from false teachers in the church at Ephesus, John the Elder now comes to his primary purpose for writing. It's a gentle command to those who are still faithful to Christ: Love one another. But how does their love for each other relate to resisting false teaching? According to John, what does it look like practically for us--Ruggles--to love one another? 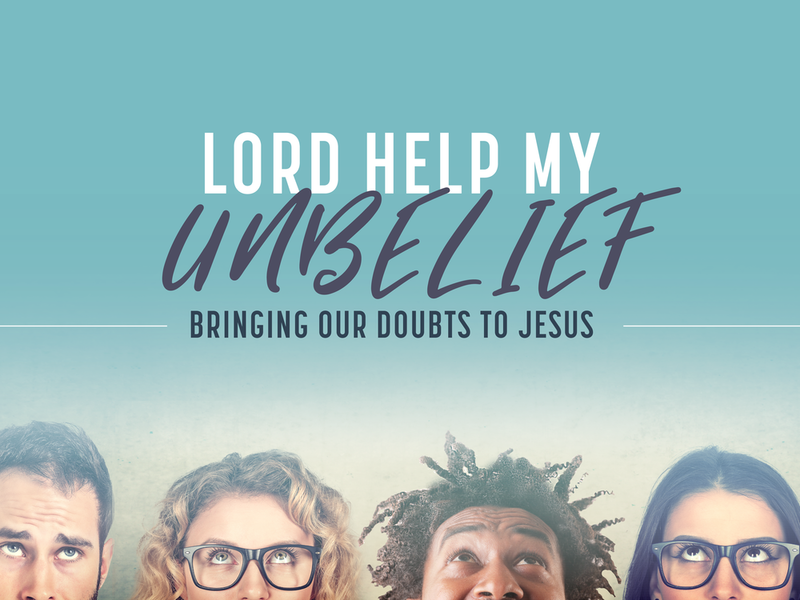 We'll explore these questions and more as we continue our series in this short but powerful letter. This Sunday we welcome Neel Roberts to share an update on his ministry in Thailand and East Asia and also to preach Matthew 11:28-30 on the empowerment we can receive through coming to Jesus Christ for rest. This Sunday we begin a journey through one of the shortest books in all the Bible--a pastor writes encouragement and instruction to a struggling church. 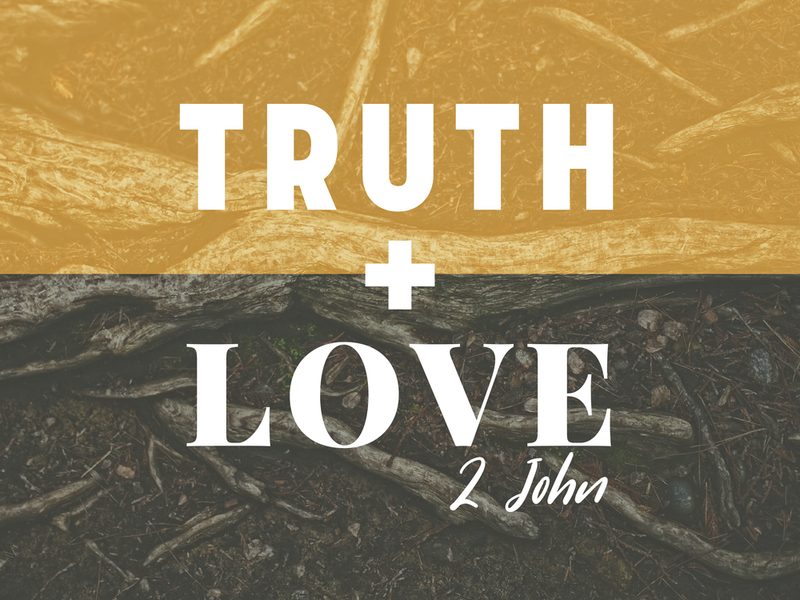 In the first three verses this Sunday, we'll see not only the powerful love that should characterize our church, but also the foundation--the root--of our love for our brothers and sisters in Christ. In this one incident of Jesus healing a young man (told in three Gospels), we hear three conversations about faith and doubt: Jesus' comments to religious leaders who had no faith, a brief but revealing dialogue between Jesus and the boy's father about faith and doubt, and Jesus' de-briefing instructions to his disciples about their need for more faith in prayer. Who will you relate to most? This Sunday, we welcome our good friend and local missionary Jeff Bass back to Ruggles. Jeff was a member of this church in the 1980's and '90's, and was also on staff as Church Administrator. He is currently the Executive Director of the Emmanuel Gospel Center, a ministry position that Ruggles gladly supports as part of our World Outreach budget. This morning Jeff shares some stories of his ministry to urban churches in Boston, and then he issues a challenge to us as followers of Jesus Christ, in this city, at this time. This Sunday we are pleased to welcome special guest Chip Sanders. Chip and his wife Kathy were members of Ruggles in the 1980's and 90's, and have been missionaries with Wycliffe Bible Translators and SIL International for over 20 years. Chip is in the Boston area for the next couple of weeks, and we are privileged to have him preach God's word to us this Sunday. 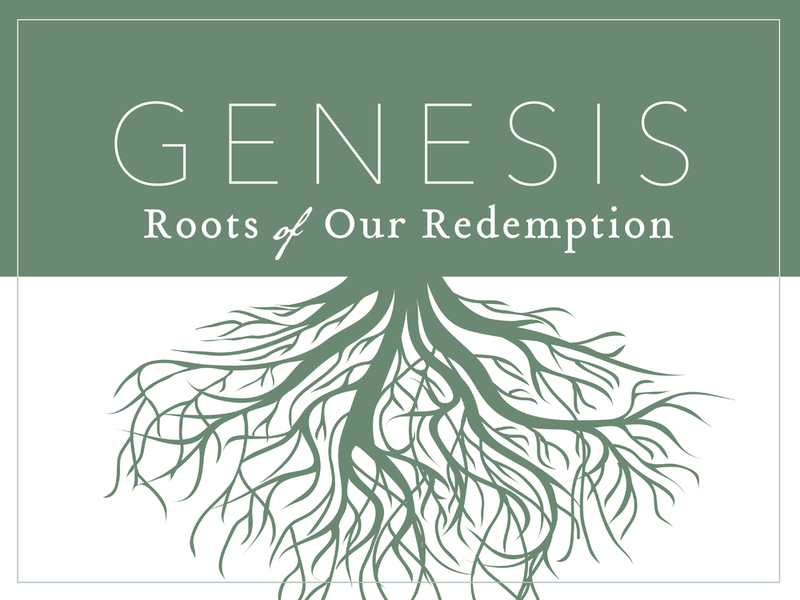 Now we come to the final week of our relationships series. Jesus actually has a lot to say about singleness in Matthew 19. We'll explore questions like: Is singleness a second-class status? What if my singleness isn't my choice? How do I find fulfillment in the midst of singleness? I hope you'll join us.